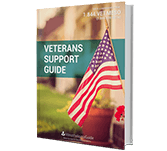 The National Cancer Institute (NCI) is a branch of the National Institute of Health (NIH), which is the federal government’s agency tasked with research and disseminating health information from the Department of Health and Human Services. This includes researching rare cancers like mesothelioma and developing treatments that improve a patient’s prognosis. The NCI is made up of hundreds of cancer centers, laboratories, and research centers across the country, all dedicated to researching new ways to detect, diagnose, and treat cancers including mesothelioma. In 1937, the National Cancer Institute was founded to serve as the federal government’s division of cancer research and was the first nationally funded institute dedicated to the noncommunicable disease. Here are some things the National Cancer Institute, at the Bethesda Campus, offers patients diagnosed with mesothelioma cancer. The NCI has a total of 70 fully staffed cancer centers dedicated to the research into and treatment of just about every form of cancer. Currently, these centers are in 36 states including the District of Columbia. 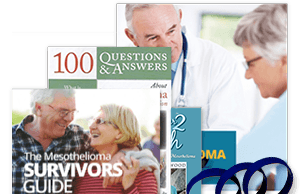 Since mesothelioma is a rare disease, it makes it even more important that the NCI has an entire division dedicated to mesothelioma and its treatment. 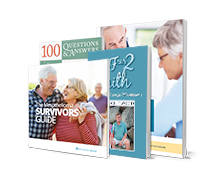 The research conducted through the NCI and its partners is what has been helping to revolutionize mesothelioma care in recent years. One of the benefits of the National Cancer Institute is that their centers all receive national funding for research and development of new treatment methods. This umbrella of funding allows each of these centers to work together and pool their discoveries to promote progress. It also creates a whole network of centers that can cater to their patient’s unique diagnosis. 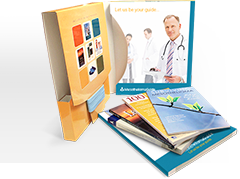 Another main goal of the National Cancer Institute is to disseminate the information it collects to other cancer centers, as well as the general public. The NCI serves as an educational hub that works to spread any new information discovered in cancer research as far as it can in an effort to maximize the chances for researchers to discover new ways to treat many different cancers, and ultimately a cure for them. The National Cancer Institute, with its main campus located in Bethesda, Maryland, is part of the National Institutes of Health. It is home to one of the leading Doctors pursuing immunotherapy, Dr. Raffit Hassan. 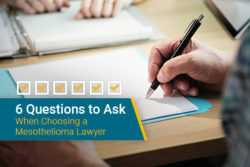 Experienced doctors with a long history of treating mesothelioma. A national network of research centers. Dr. Hassan is a leading mesothelioma researcher with the National Cancer Institute. He serves as the head of Thoracic & Solid Tumor Immunotherapy Section of the National Cancer Institute. and Over the course of his long tenure, he has played a pivotal role in developing new treatment methods to fight mesothelioma. He was first drawn to this field of study given how rare the disease is compared to other forms of cancer. His focus has been on developing ways to treat mesothelioma through the patient’s own immune system. 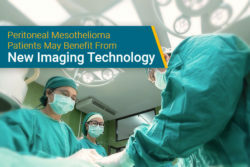 Immunotherapy has recently gained a lot of traction in the medical field and has seen some significant success in treating mesothelioma. The method pioneered by Dr. Hassan involves targeting the mesothelin protein found in cancerous cells. The protein is targeted by one of the many experimental drugs used by Dr. Hassan called SS1P, which has been designed to kill cancer cells once introduced to a patient’s body. 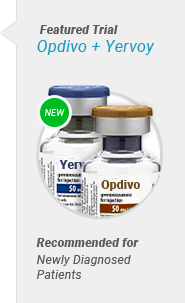 This has the added benefit of helping the body fight the disease while not having to introduce potentially toxic substances to the patent to try and abate the growth of more tumors. Dr. Hassan hopes that further research into immunotherapy will produce even more successful treatment methods to fight mesothelioma. During his time with the NCI, he has been consistently involved in clinical trials to further the goal of finding new treatments and is dedicated to the discovery of an eventual cure for mesothelioma. Is the National Cancer Institute Right for you? 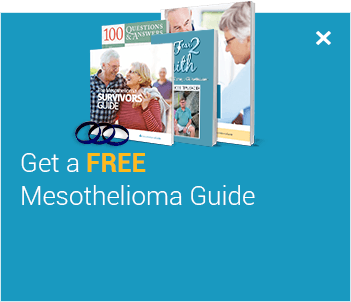 Contact one of our patient advocates at 1-888-385-2024 to get in touch with the National Cancer Institute or get a complete list of cancer centers in our free Mesothelioma Guide. Dr. Raffit Hassan, MD. National Cancer Institute. Retrieved from: https://ccr.cancer.gov/thoracic-and-gi-malignancies-branch/raffit-hassan\. Accessed: 9/18/18. National Cancer Institute. The National Institutes of Health. Retrieved from: https://www.nih.gov/about-nih/what-we-do/nih-almanac/national-cancer-institute-nci. Accessed: 9/18/18.